THERE was a great finish to the tough Burrator Horseshoe Race on Saturday, with Arran Tocknell just edging out Jim Cole for victory. 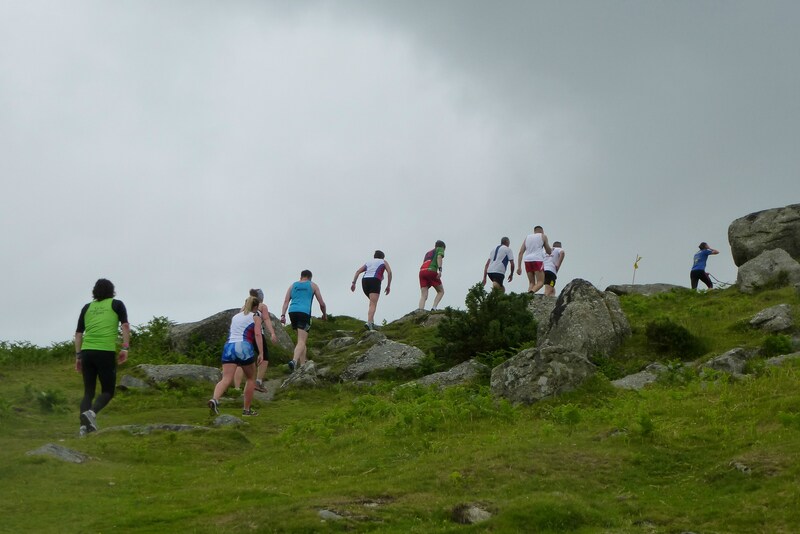 After a grueling seven miles, that took them from Meavy village green out to Burrator Reservoir and up the summit of Sheepstor (369 metres above sea level) and then Gutter Tor (357m above sea level), just five seconds separated the top two. Torbay runner Tocknell clocked 41 minutes and 10 seconds, with Cole finishing in 41.15. 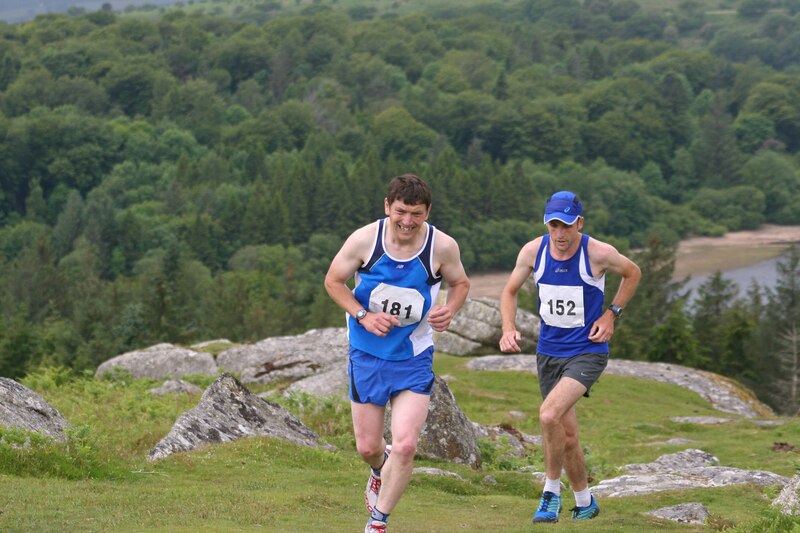 Axe Valley Runner Tim Lenton was third in 41.49, Tavistock’s James Best fourth (42.59) and Gavin Court fifth (42.59). First junior athlete home was James Anderson, who came seventh overall in a time of 44.04. The women’s race was won by Rebecca McMullin, who clocked 52.31, with Bonnie Collingborn second in 54.51. Plymouth’s Emily Ackford was third and first female junior home in 55.27. The course is one of the toughest in the region but an impressive 194 runners finished the event. Tags: athletics, Burrator, Jim Cole. Bookmark the permalink.